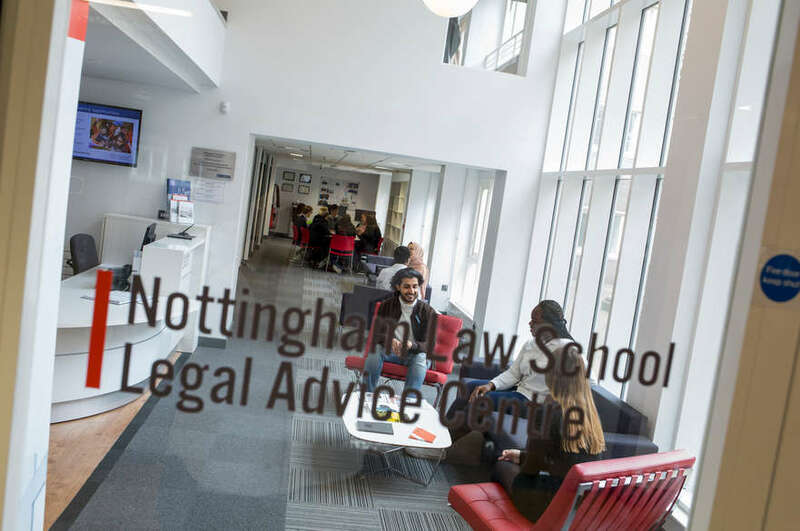 The annual Criminal Court Day this year was another success, as college students experienced a day in the life of a law student at Nottingham Law School. 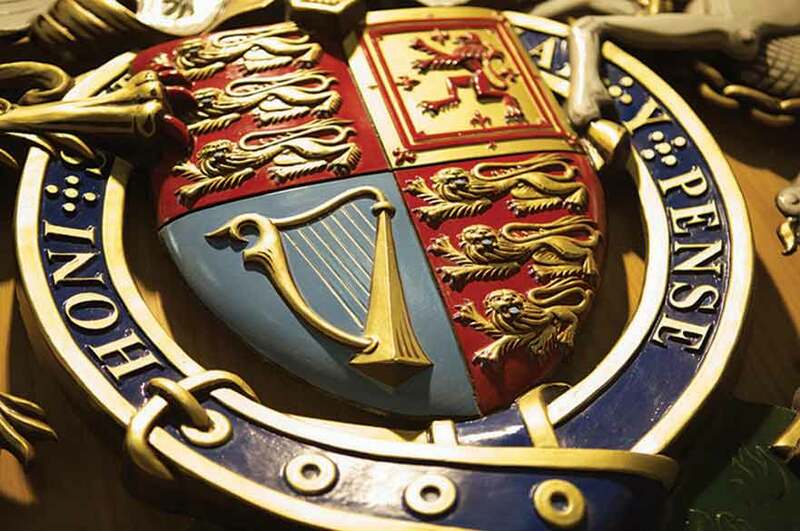 The annual Criminal Court Day this year was another success, as college students experienced a day in the life of a law student at Nottingham Law School. 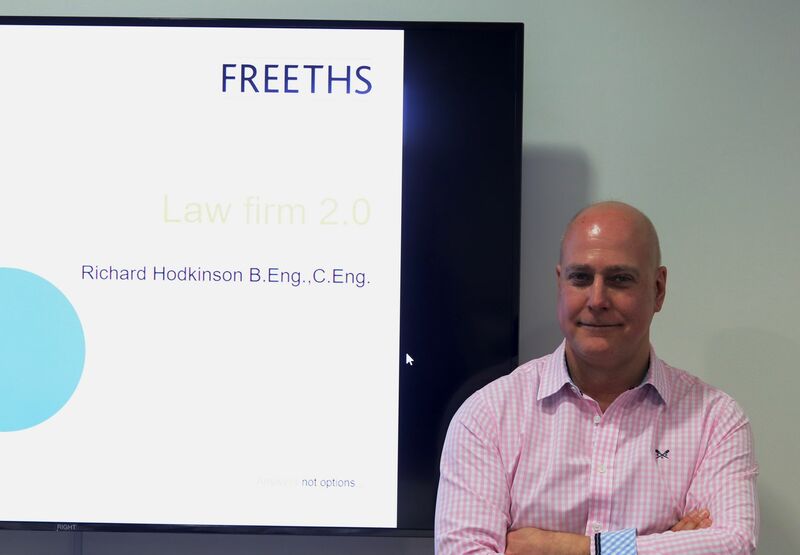 The day was facilitated by Nottingham Law School academic Simon Parsons who guided the students through the day. The focus of the day was to provide the students with an insight into trial advocacy and provide them experience by participating in a mock trial. 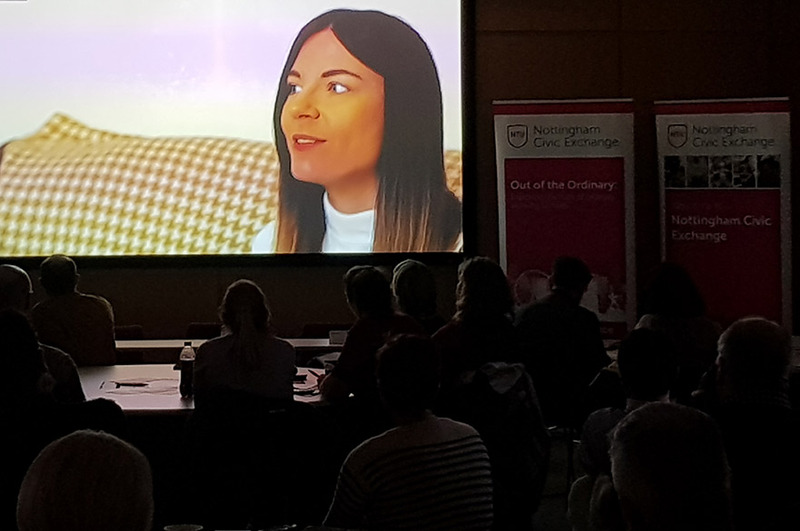 During the morning the students were introduced to Nottingham Law School, followed by a Q&A session with a current LLM Bar Professional Training Course (LLM BPTC) student, to give them a more in depth view of life at Nottingham Law School. The students were then taken through what a trial entails and what tasks are involved for the advocates within the trial. During the afternoon the students were split into two teams, prosecution and defence, to prepare for their mock trial. The students were introduced to their mock trial case which was a case of G.B.H where a farmer was on trial for shooting an alleged burglar with the defence arguing it was self-defence to warn the intruder off. Each team had to examine the legal documentation for the trial and decide how they would handle the case. They shared out the main jobs for the trial (speeches, examination-in-chief and cross examination). Following this the students dealt with the mock trial itself within the fully furnished courtrooms at Nottingham Law School. For this Criminal Court Day, the students had the benefit of His Honour Judge John Samuels QC as their judge for the trial. The students were very happy with the experience, which provided them with a day in the life of a law student at Nottingham Law School.